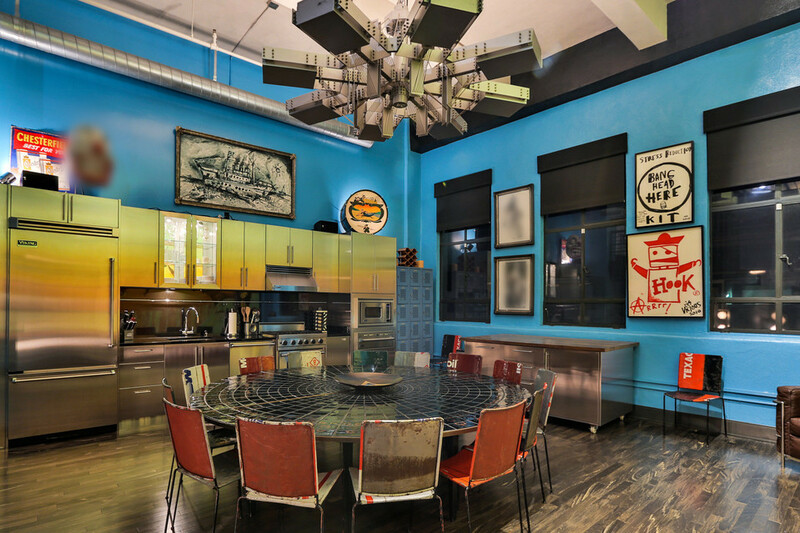 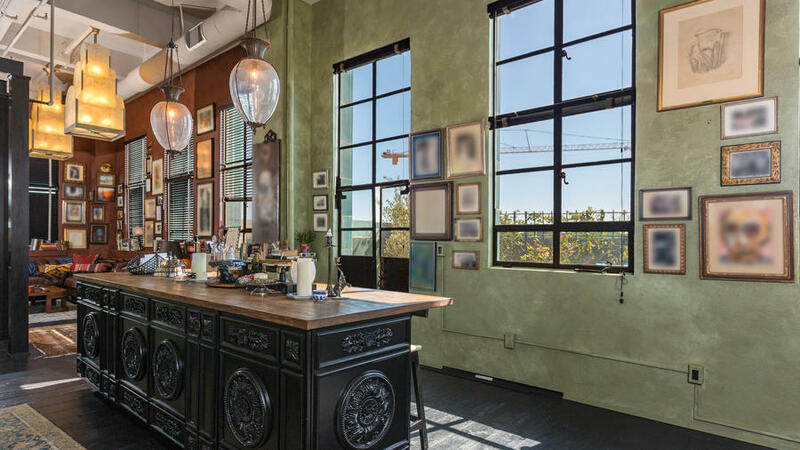 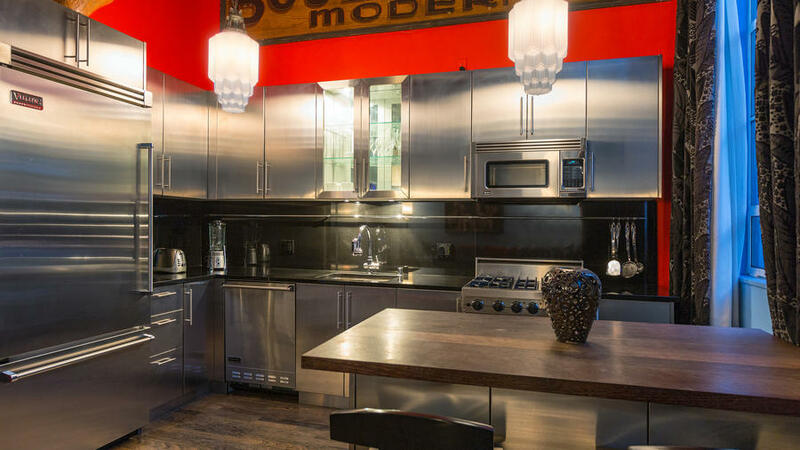 A COLLECTIVE OF DEPP PENTHOUSES COULD BE YOURS ! 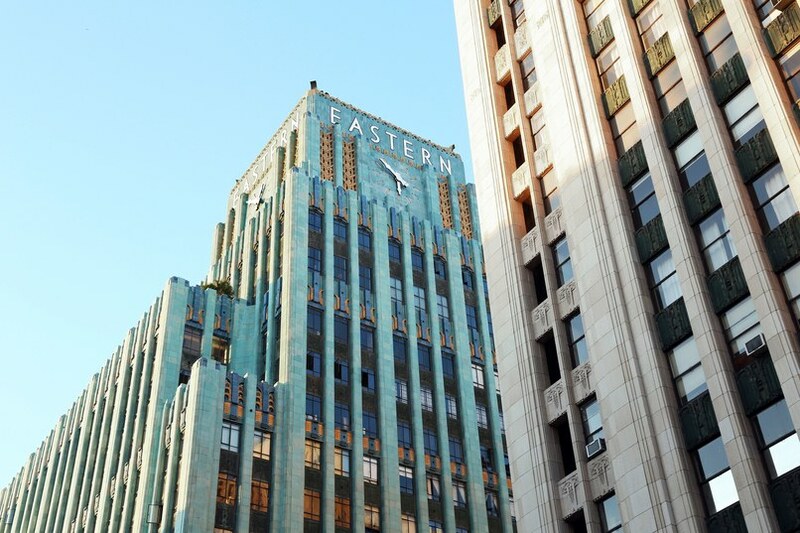 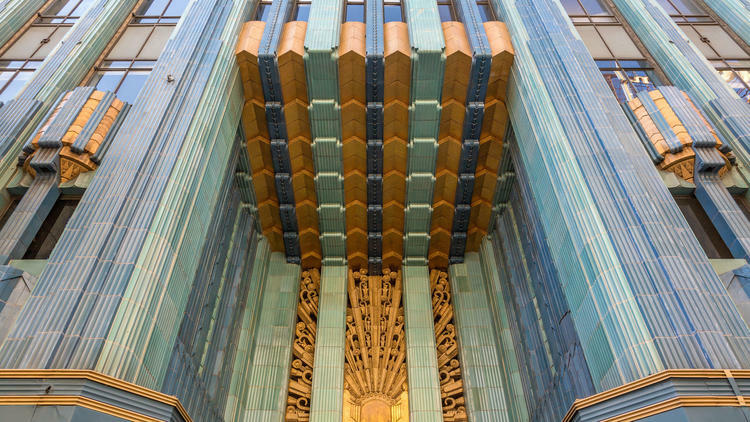 Located in Downtown Los Angeles you’ll find a collection of 5 adjacent penthouse condo’s in the historic Eastern Columbia building. 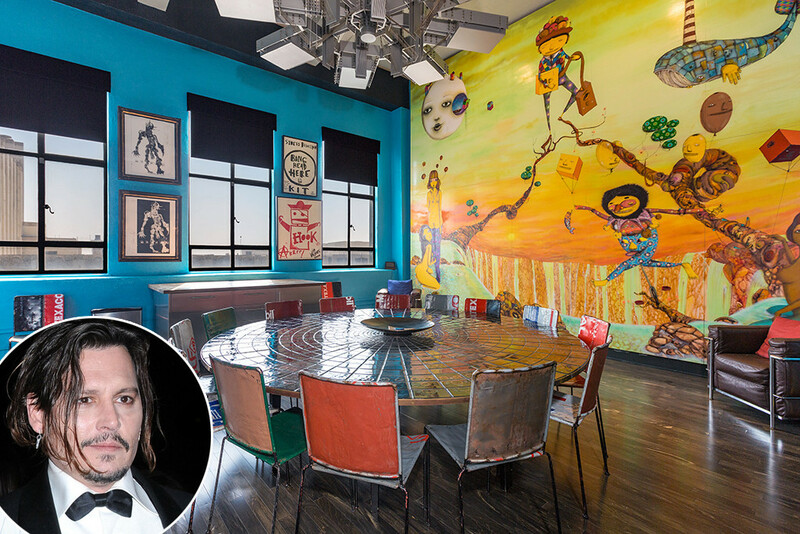 Johnny Depp purchased the first of five penthouses back in 2007 and since then expanded his collection. 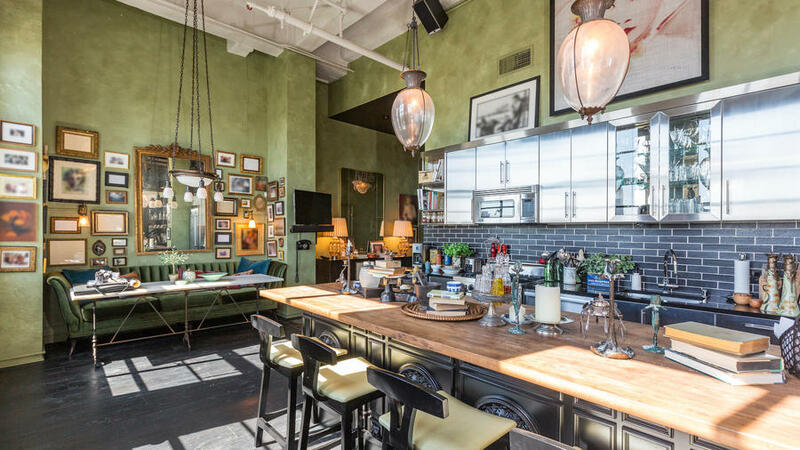 The collection includes four 2-bedroom units and one single bedroom unit totaling 11,500 square feet. 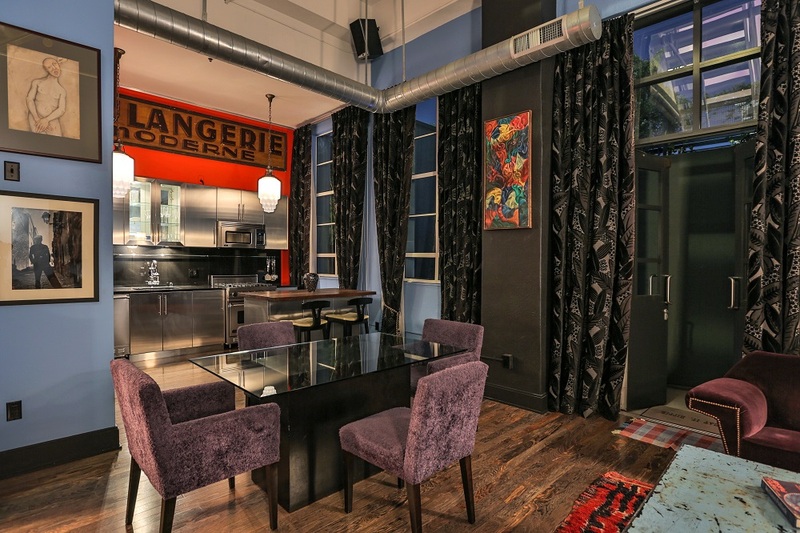 3 of the penthouses are connected by a door. 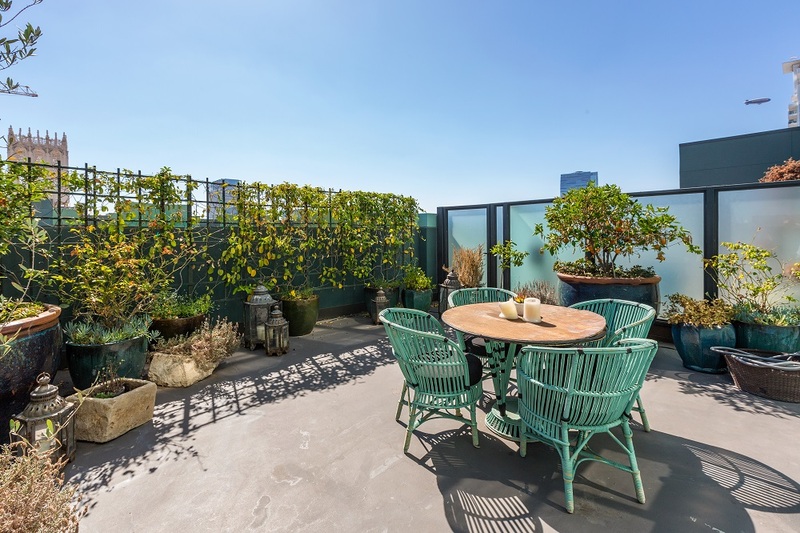 The home is filled with multi private terraces, stunning views of the city, rooftop pool, outdoor fireplace, a fitness studio and walls covered in brightly colored art and murals. 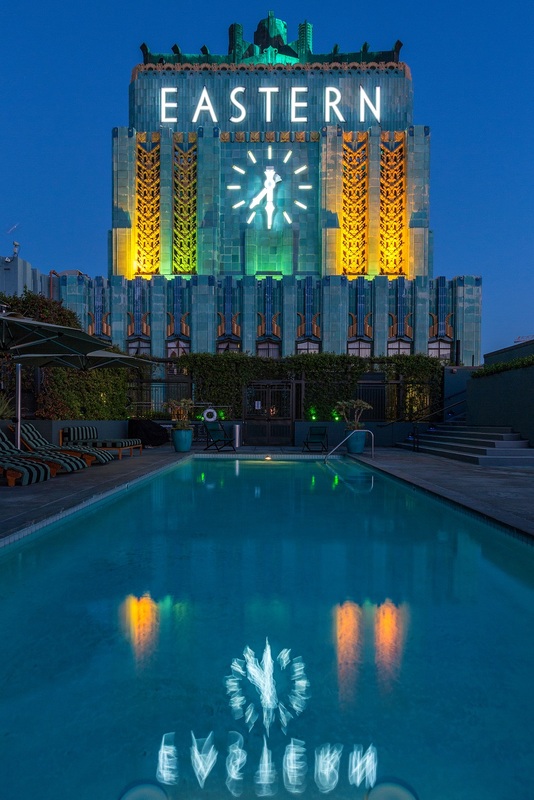 The concept Johnny used was that each penthouse was used as a different room! 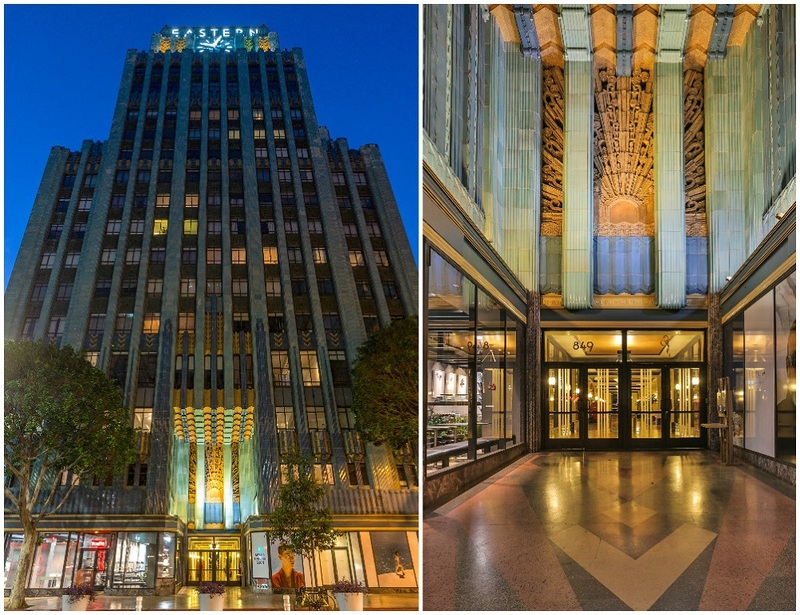 The building is know for its Art Deco architecture which was built in the 1930’s and renovated in 2007! 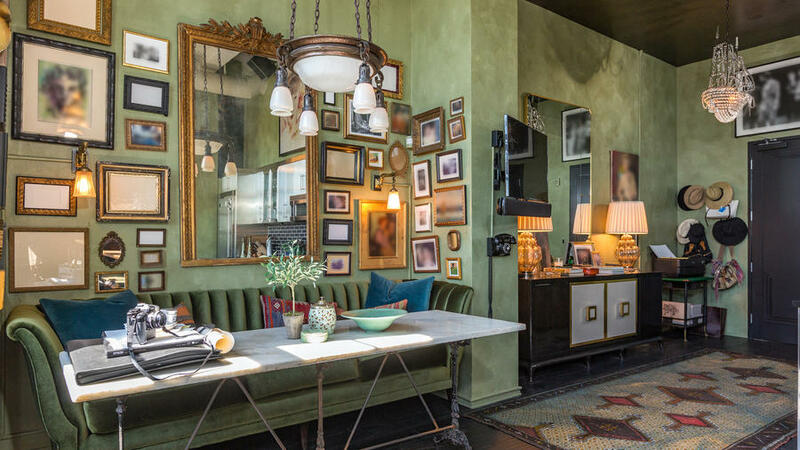 Much like many of his films, the place has a whimsical vibe from the curtains, accents and light fixtures. 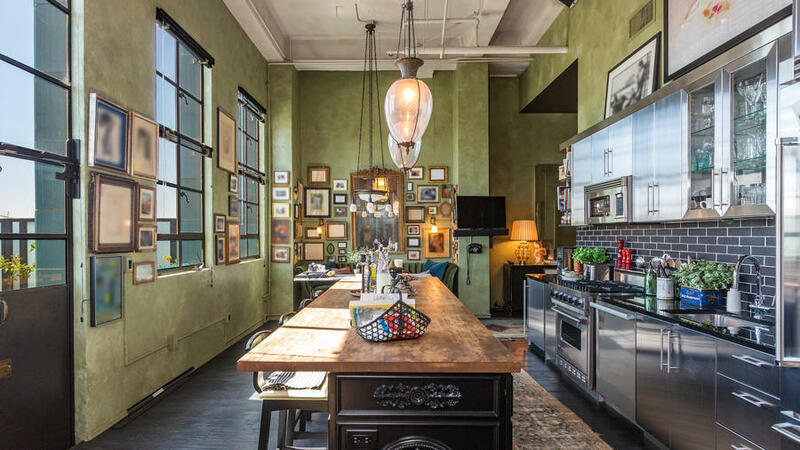 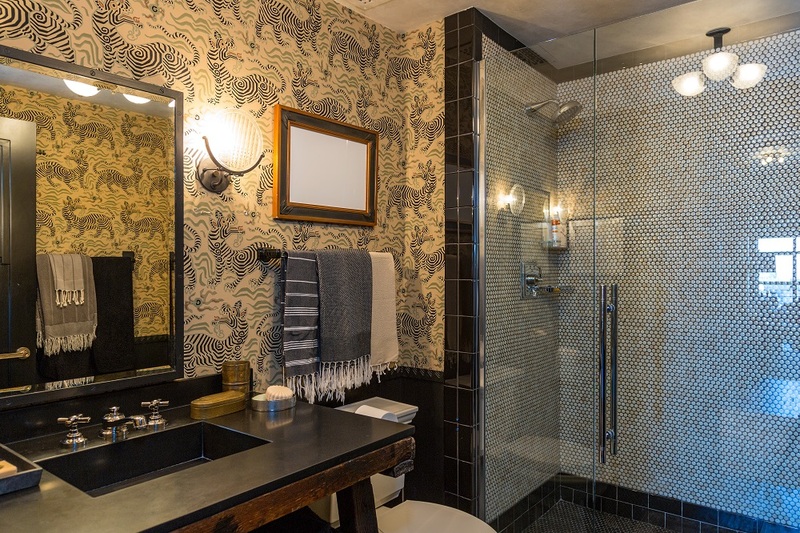 For nearly $13 Million, living in Johnny Depp’s past home – worth it to you?